It finally broke 60 degrees here in Minnesota, which in my book means Spring has officially sprung! With it still feeling so Winter-like outside, I think it impacted my motivation to start transitioning decor inside of our home. But, you know it’s time to start getting the Spring decor out when your hubby starts asking when the Hot Cocoa sign and evergreen trees are going to disappear from the mantel. During the holiday season, I loved seeing galvanized pales, buckets, and milk cans decorated with seasonal sayings. A few weeks ago, I was at Goodwill and came across a galvanized milk can for just $2.99 and decided to snag it for a Spring project. 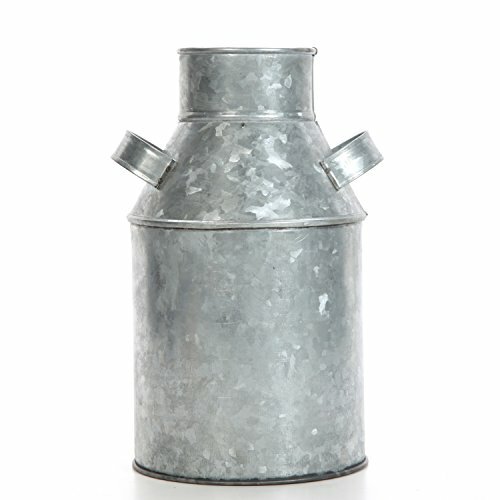 If you don’t get lucky with a thrift store find, there are lots of galvanized milk cans and buckets available from retailers. There is a very similar one on Amazon that I’ve linked to here and below. Hobby Lobby, Michaels, and Joann also have a good selection of these kinds of containers. I’ve been loving all things lavender lately and knew that I had some faux lavender stored away that I’d ordered last year on Amazon. It’s still available for a good price for 4 bunches. It’s also a common stem you can find at local craft stores, too. Keep a watch out for Spring sales or bring a coupon to lower your cost. 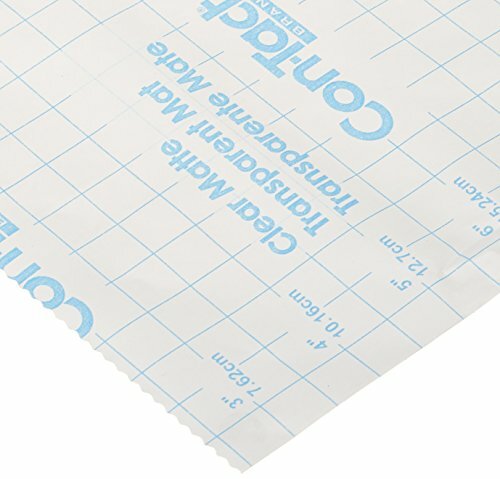 If you have a Cricut, this project will be super easy. 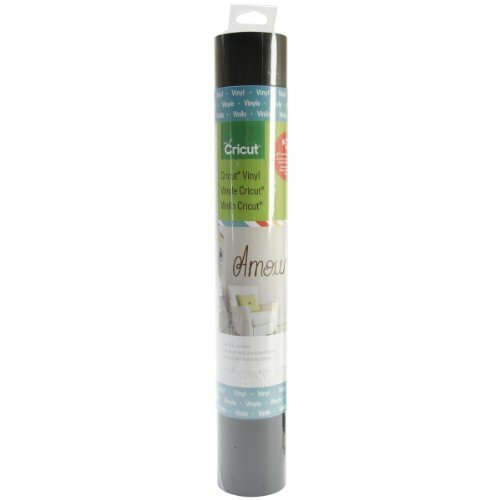 Grab the design that I’ve shared through Cricut Design Space, cut on black vinyl, weed, and transfer to the galvanized jug using transfer tape or contact paper. If you don’t have a Cricut, your local craft store carries tons of sticker lettering options that you can used to create a similar look. 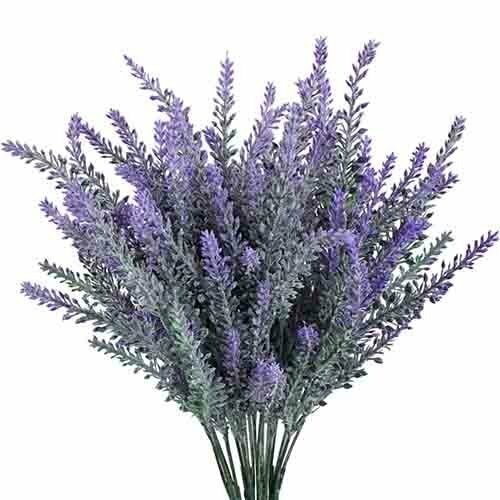 Pop in your faux lavender (or fresh if you are really ambitious) and enjoy! I displayed mine with a cute lavender botanical print available for a free download from The Graphics Fairy.